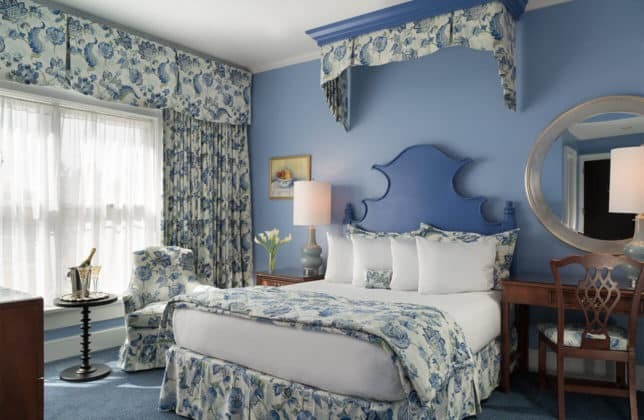 Queen rooms in our downtown Saratoga Springs inn are designed for the easy going traveler looking for comfort, style and a great night’s sleep. 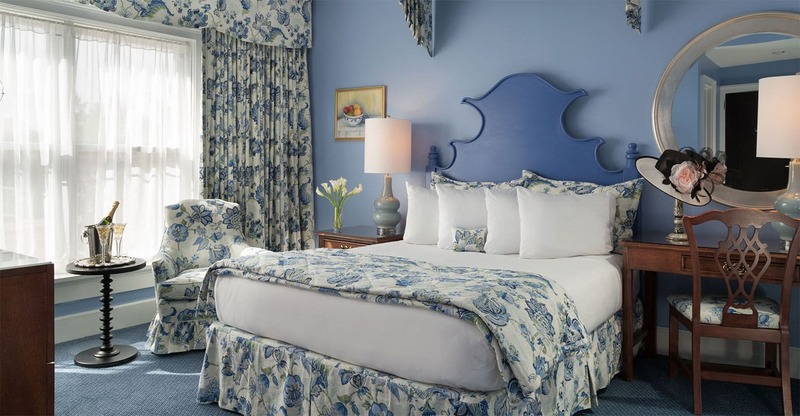 Our Saratoga Springs lodging features comfy easy chairs and dedicated work space. Enjoy a hike or a stroll, it is time to get outside and discover Saratoga Springs!